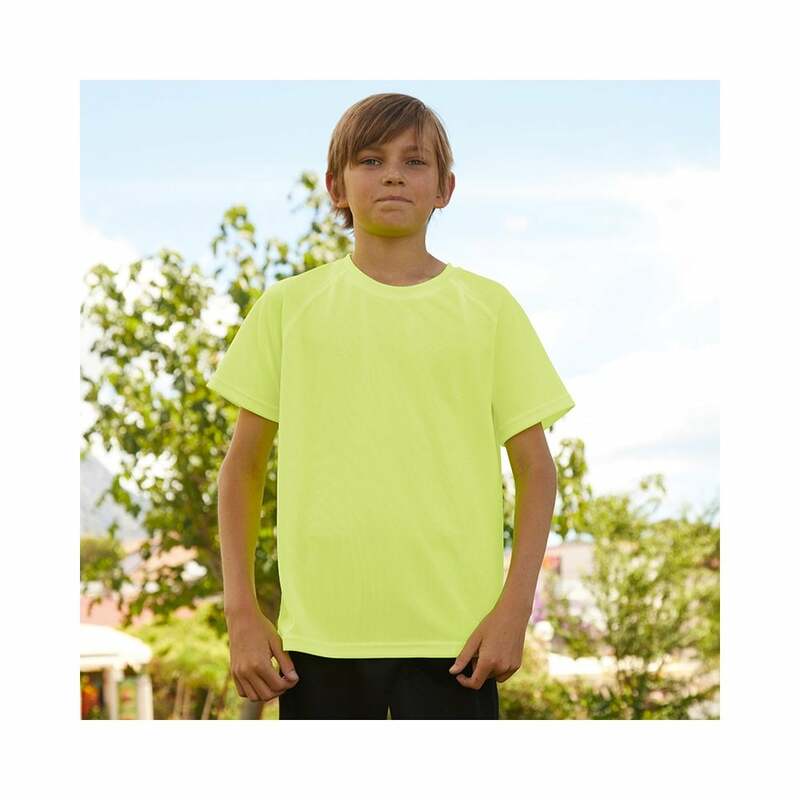 Fruit of the Loom Kids Performance Shorts ideal to wear as part of a school kit or for when competing in other sports. Made from a textured polyester they are quick drying and offer wicking properties. They have an elasticated waist with a draw cord. 3/4 22" 5/6 24" 7/8 26" 9/11 28" 12/13 29" 14/15 30"